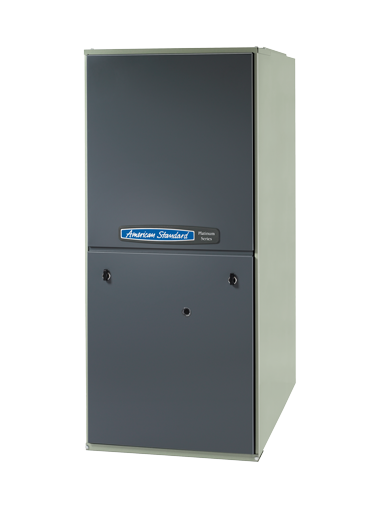 Provides fully modulating heating, operating between 40 percent and 100 percent firing rates for ultimate efficiency and comfort control. Converts up to 97.3 percent of the fuel you pay for into heat for your home. Automatically communicates and coordinates with your other system components via the AccuLink™ Communicating System*. Faster, easier installation that is less invasive to your home with a simplified connection to the Comfort Control. Saves on energy usage while reducing greenhouse gas emissions** by significantly surpassing government efficiency standards on energy usage while reducing. Runs quietly and evenly distributes warm air to every room with its variable-speed fan motor. In the summer, Comfort-R™ helps keep your home cooler by reducing indoor humidity. © 2016 All rights reserved. All Hi-Tech Heating & Air Conditioning .